To fit opening of (approx): 90cm (3') wide, 1.15m (3'7") high. 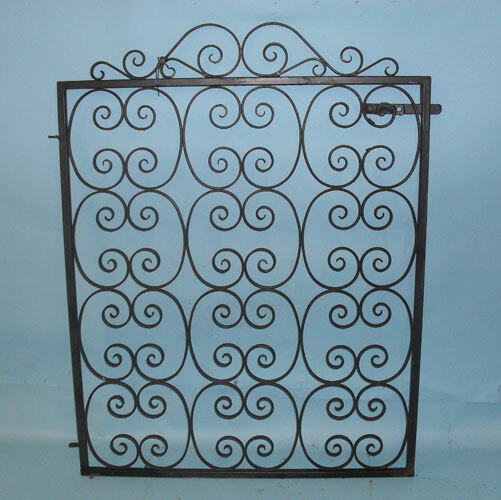 The gate will be painted with two coats of semi-black (metal) paint. For delivery details see our delivery information page.